Many recipes will come with instructions as to whether to place the oven rack at the bottom, middle or top of the oven. Other than having the shelf lower if you are using a taller dish, you probably do not give much more thought to the importance of oven rack position. 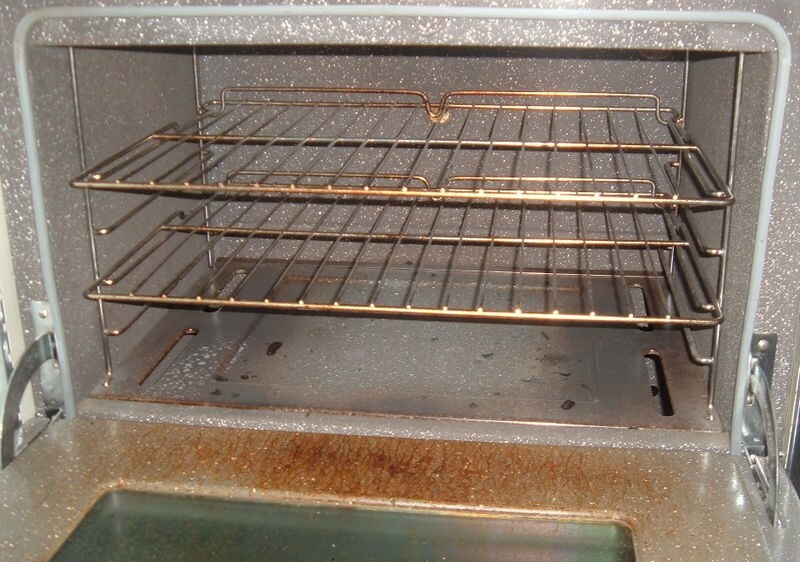 Ovens generally work through two heating elements. The top element is mostly used during the preheating stage (though it is also used when broiling), but the bottom element also maintains the heat during cooking. It keeps the temperature at the average for which you have set it, with some fluctuations. As heat rises, it will travel from the bottom to the top of the oven. When it reaches the top, it will start to cool and sink again in what is called a convection current. This means the top of the oven is the most consistently hot part. Things on the top shelf will cook on top first; things where the base (such as pie) needs cooking are better near the element at the bottom. A priority when adjusting the position of your oven rack has to be safety. It is better to move it before switching on the oven to avoid any risk of burns. Do not move the shelf whilst it has tins or food on it. Remove them first, even if it takes more time. 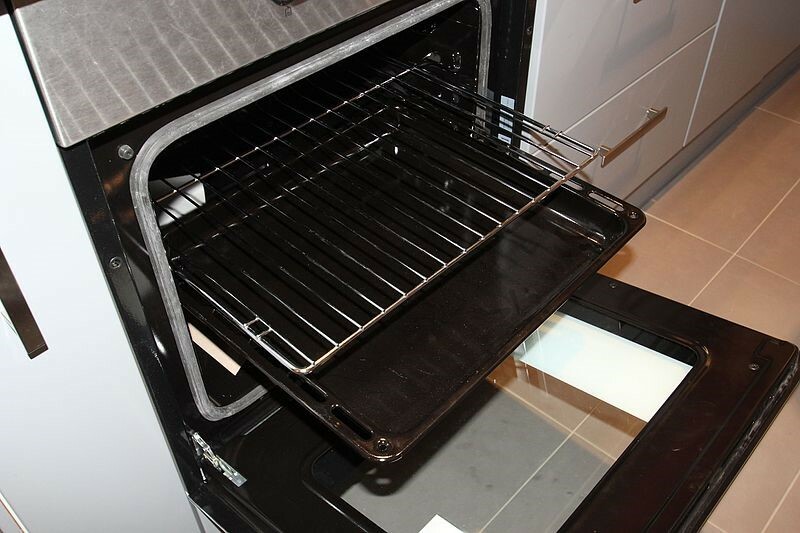 Most ovens have two shelves, which means it is easier to cook two things at a time. You may want to switch their positions in the oven part way through cooking so both can experience the advantages of the top and bottom of the oven. An appliance such as the Lincat Combi Oven can help. The Lincat Combi Oven is ideal for cooking multiple items at once. If you are baking a cake, it is best for the centre of the cake to be close to the centre of the oven. This means a thicker cake will go lower, whilst a thinner cake can stay on the middle shelf. Starting something at the bottom of the oven means that your base will be properly cooked. Then, if it has been cooking for a while and the top is not properly browned, you can always move it to a higher shelf.